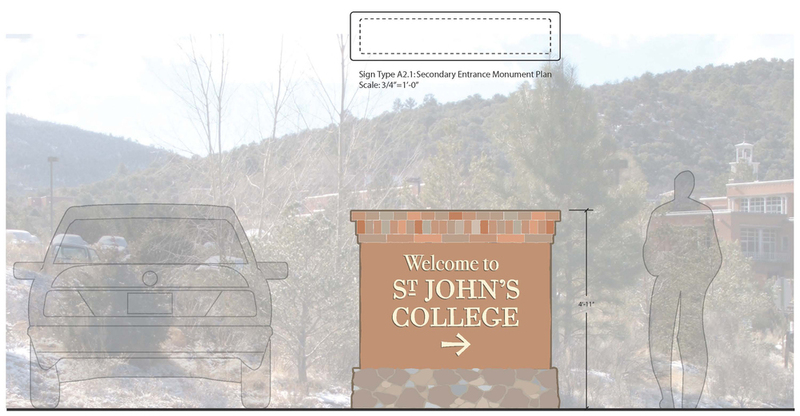 St. John’s College had several historic signs and an array of unmatched signs that were not compatible with the architectural identity of the campus. 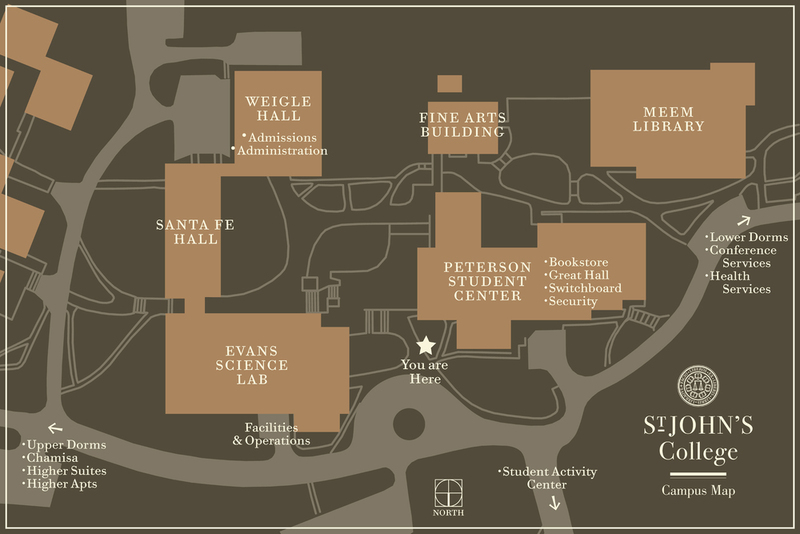 Inspired by some of the unique old wood signs present, we were challenged to balance the visual weight of introducing new wayfinding elements so they would not overwhelm campus and powerful landscape. The signage was designed to be compatible with the buildings, remain understated, but also to create a strong and continuous identity throughout the campus. We created a sign location plan to identify all of the desired vehicular, pedestrian, and building signage. We then distilled the sign palette to only the absolutely necessary in order to free the campus from an overabundance of signs. 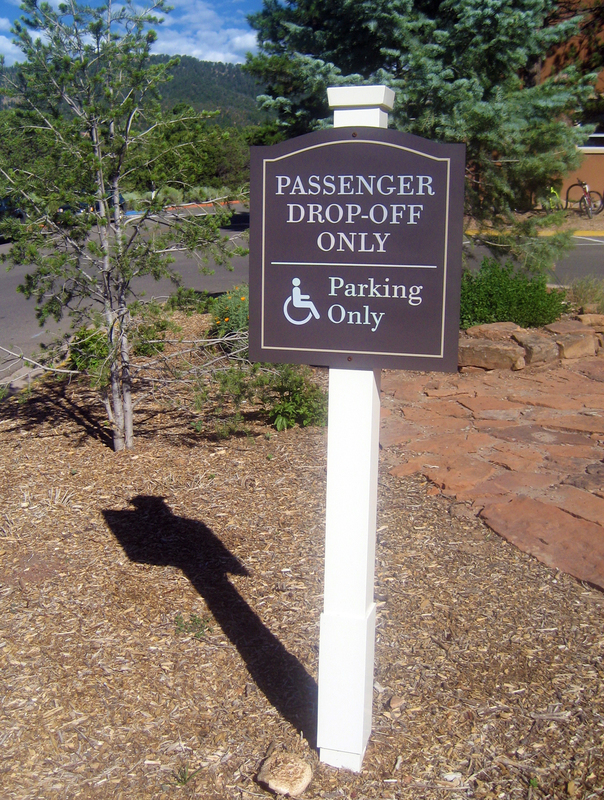 The signage was fabricated using high quality materials that were durable and easy to maintain. Project created while employed with Design Workshop.